Here we are friends, episode #1! I am so excited to get these conversations rolling! My intention is to inspire, spark curiosity, and shake things up. Whether guiding students in a yoga practice, coaching, or leading a retreat, I am a guide. I believe it’s important for all of us to question, to get curious about life and to focus on what really matters from an open loving heart. We do this by going inside and living from the inside out. Always easy? Great question! I believe it does get easier as we have more awareness and make choices from that inner space. This has been my experience and that of the many women and men I have personally worked with over the years plus all the life training and research I have immersed in as this is my mission and part of my inner gifts. How do you live from the inside out? Have more awareness? Focus on what matters and live from that space everyday? What is Truth & Dare? 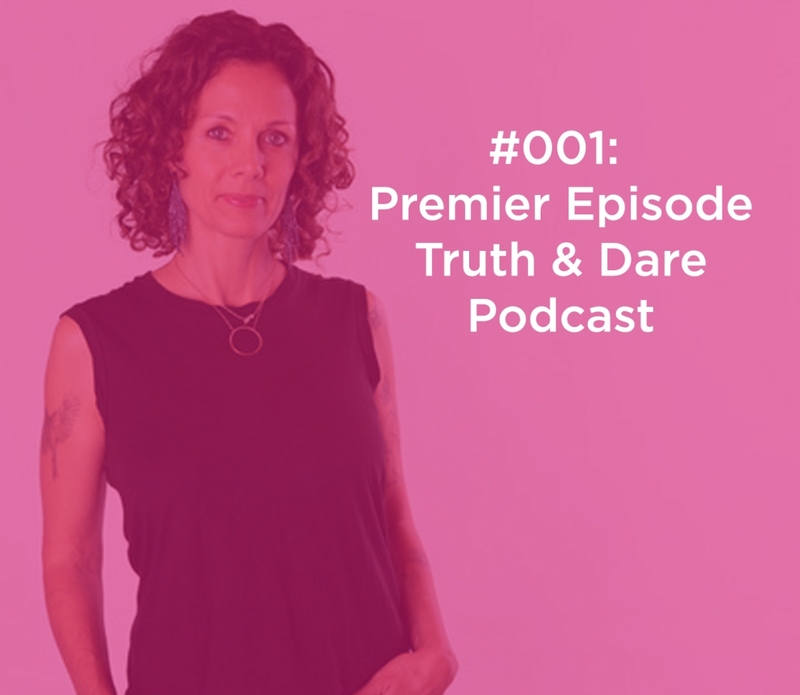 How to hear your true voice and expand from this inner space in your life as you take the dares to grow and connect to what matters most. What does it mean to connect to your Soulful Spiritual Adventure? Is your life aligned with your soul? If this episode resonated with you and it inspired you in some way, I’d love to hear about it and know your biggest takeaway. Take a screenshot of you listening on your device, post it to your Instagram Stories and tag me, @camdenhoch!